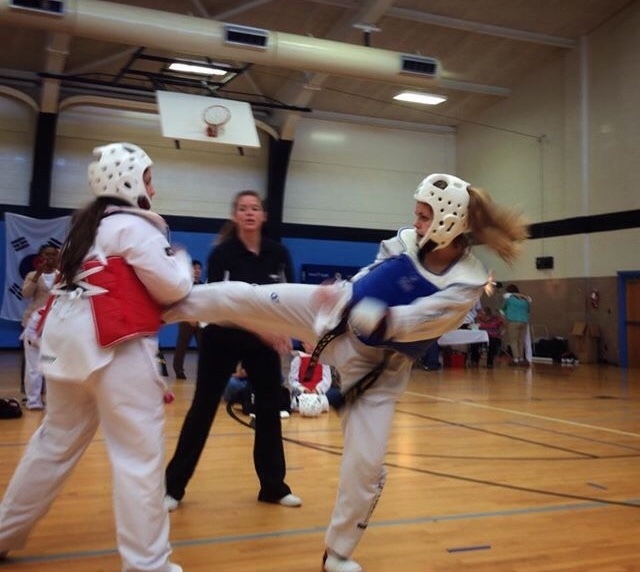 Tae kwon do is both a mental and physical game for freshman Mackenzie McRoy. She earned her black belt two years ago, but she continues to work hard so that she can earn her second degree belt. Each level belt requires her to take a new test every few months to a year. Each test is different, so each require different amounts of time to prepare for. “I go to training about three days a week so that I can build strength and new mental skills for my next test,” McRoy said. Tae kwon do has been her passion for many years, and she wants to continue training for as long as she can. It is a way for her to relieve stress and anxiety after long days at school. 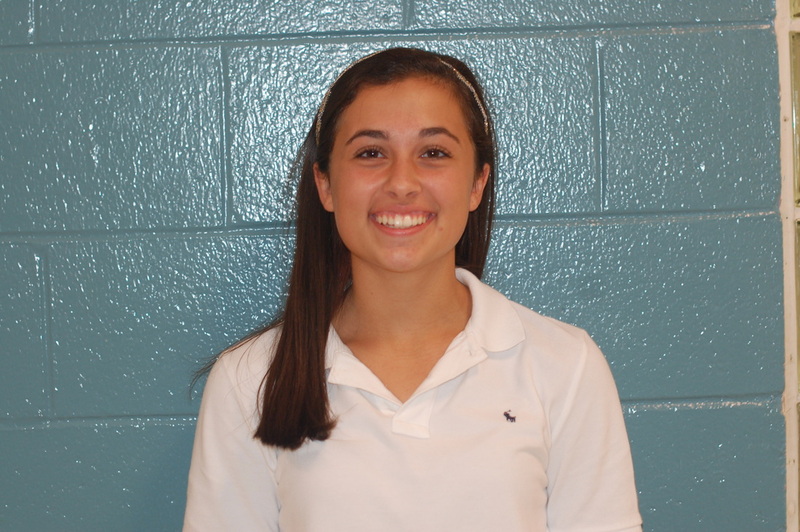 “I enjoy tae kwon do because it requires me to not only work hard physically, but also mentally,” McRoy said. Senior Jason Duncan has not only trained with McRoy, but also has been one of her trainers. He began training her recently and has already seen major improvements. “She works really hard at training, and always has a positive attitude which really helps,” Duncan said. McRoy participates in tae kwon do tournaments often and has been extremely successful. She plans to compete in many tournaments throughout high school but does not know if she will continue in college. “She places well at difficult tournaments, and I see her getting very far as harder tournaments begin,” Duncan said. Mcroy competes against boys at most of her tournaments during the year which makes it more difficult. “I compete against mostly boys because many of the girls at competitions are not black belts,” McRoy said. Tae kwon do requires a lot of McRoy’s time during the week, but she enjoys the thrill of tournaments and obtaining each new belt.